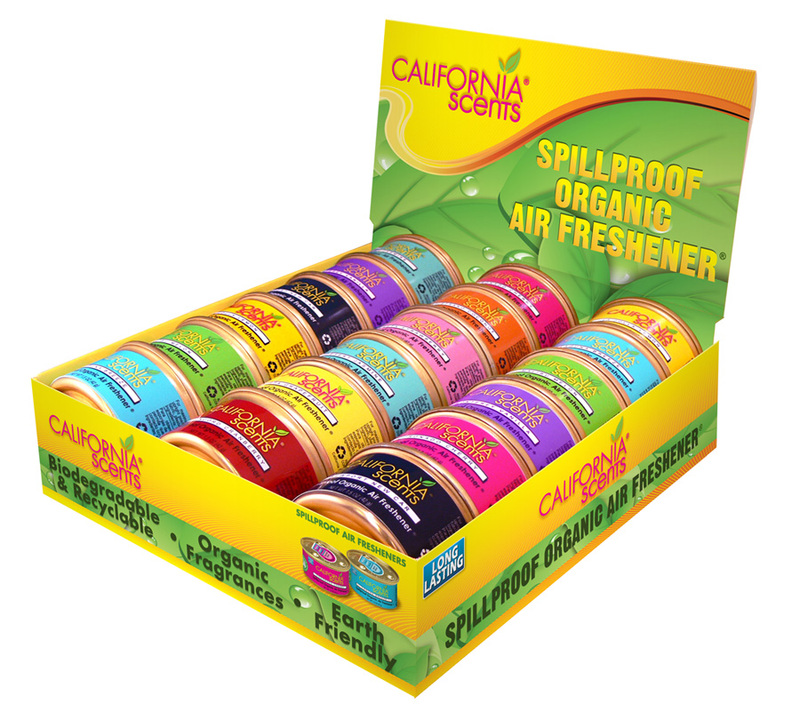 Welcome To WholesaleVacuums.com , Your #1 Source for California Scents Direct. FREE SHIPPING ON ORDERS OVER 100 DOLLARS FOR A LIMITED TIME ONLY! Pop the top and place anywhere you want a fresh scent. After 60 days, rotate the scent pads and place the canister in smaller areas such as closets, pantries or drawers. California Scents keeps on working, freshening for months. 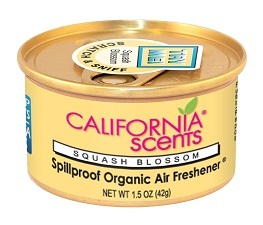 California Scents Original Spillproof Organic Air Fresheners are available in a wide variety of fragrances.